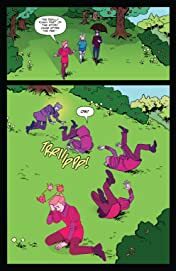 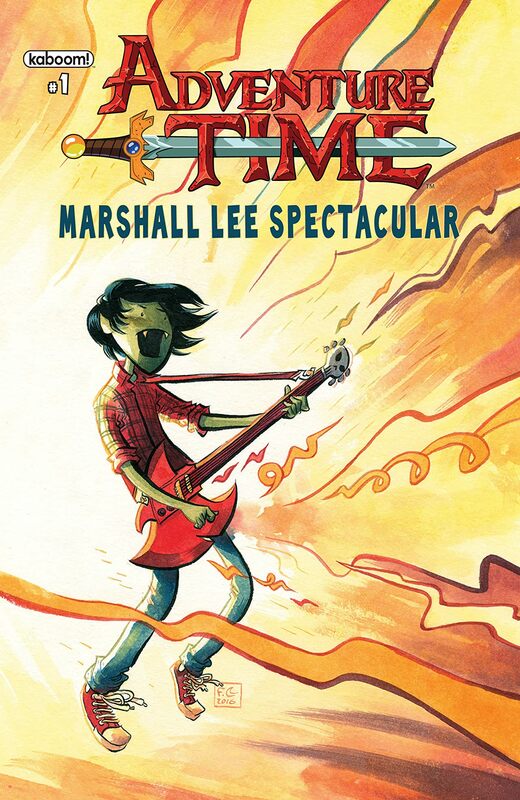 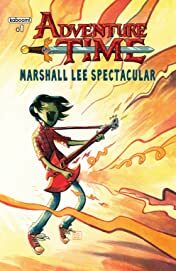 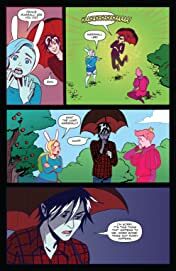 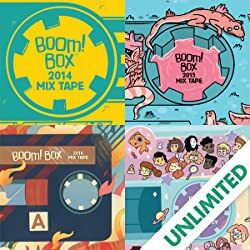 Adventure Time Marshall Lee Spectacular contains three all-new original Marshall Lee stories set in KaBOOM!/BOOM! 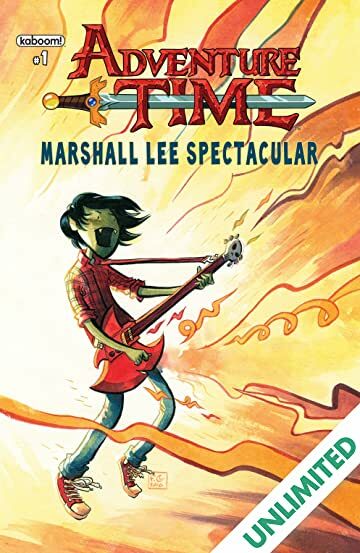 Studios' bestselling continuation of Cartoon Network's "Adventure Time" TV show. 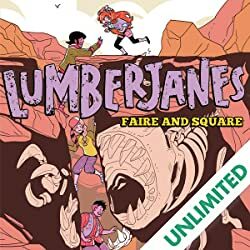 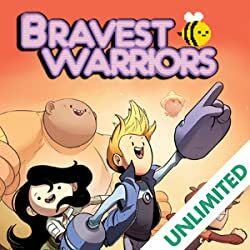 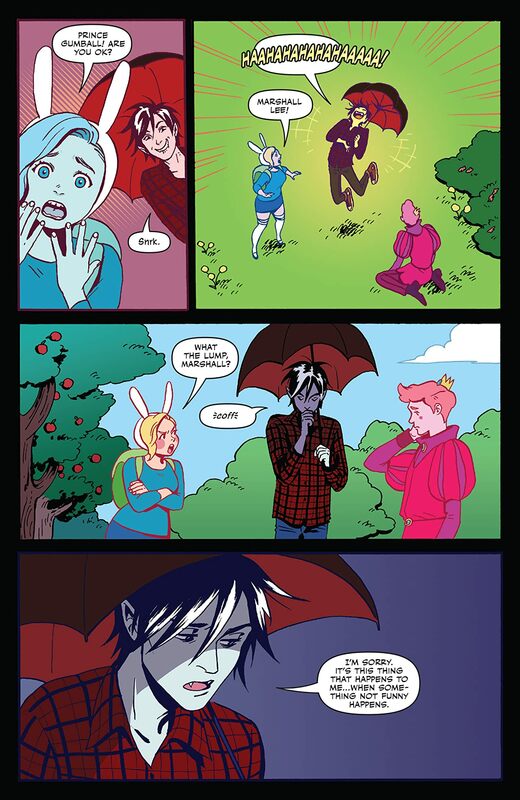 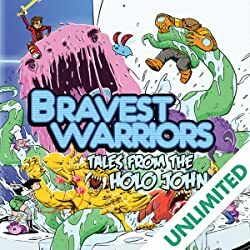 The first story features New York Times bestselling writer Mariko Tamaki (Skim, Supergirl) with artist Audrey Mok (Josie and the Pussycats), followed by stories teaming up writer Melanie Gillman (As the Crow Flies, Steven Universe) with artist Trungles (Fresh Romance) and writer S.M. 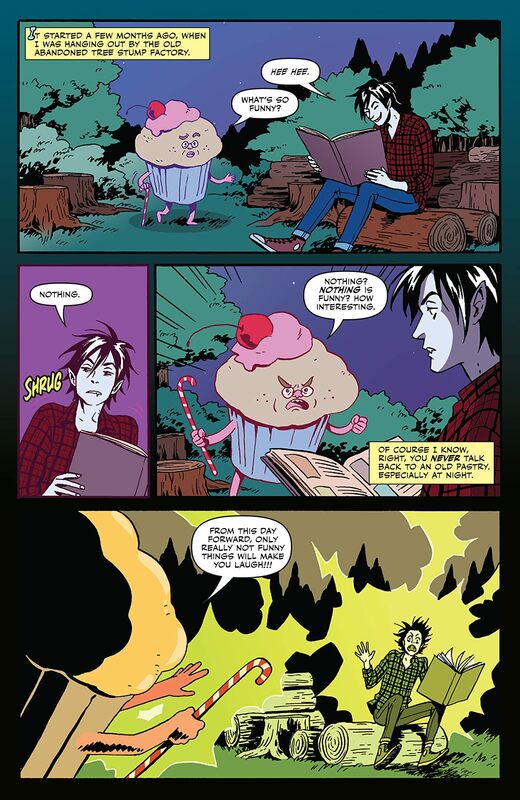 Vidaurri (Jim Henson's The Storyteller: Witches) with artist Asia Kendrick-Horton (Steven Universe). All three stories can be found behind a fully painted cover by Fabio Moon (Daytripper).